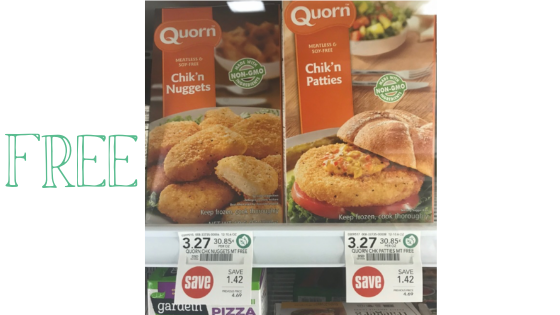 Home > Free > Quorn Meatless Products: Money Maker at Publix! Quorn Meatless Products: Money Maker at Publix! This was free a few weeks ago and it’s back! Grab a money maker this week at Publix on Quorn Meatless products after high value Ibotta offers and a printable coupon!